Romeo and Juliet, Bogart and Bacall, Wall-E and EVE—the greatest love stories of the ages have nothing on Salt Lake’s burning desire for the weekend event known as brunch. Across the Wasatch Front you’ll find everything from five-star fine dining to buffet free-for-alls—and yes, there are Bloodys, mimosas, and boozy coffees, too. 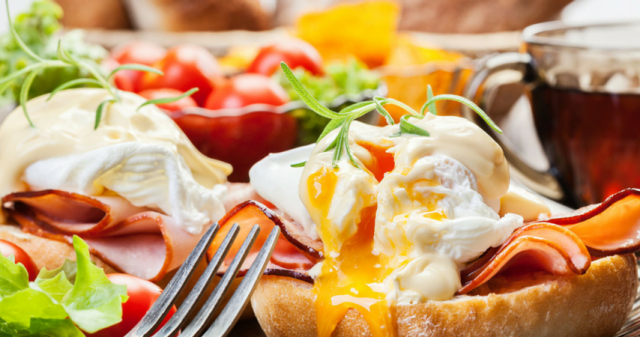 See the guide to some of our favorite Salt Lake brunch destinations here.